It took Edwin Land two hours to develop a plan for making an instant camera and self developing film, but it took thirty years and many trial cameras to achieve his dream. The dimensions of the camera were determined by Lands' tailor because Edwin wanted to camera to be compact enough to fit in a trouser pocket. 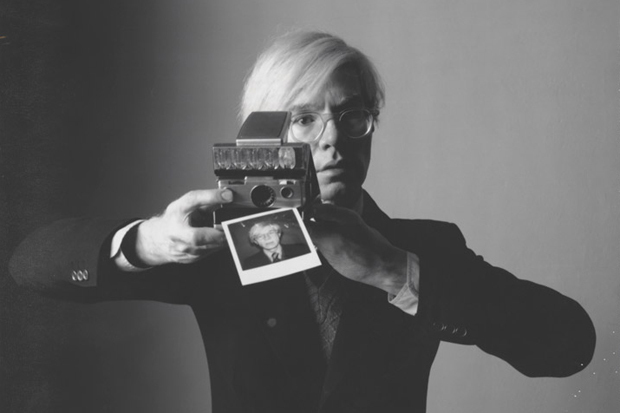 Many well known artists worked with the SX-70. Ansel Adams and Andy Warhol were two of the many that played around with Land's brilliant new invention.